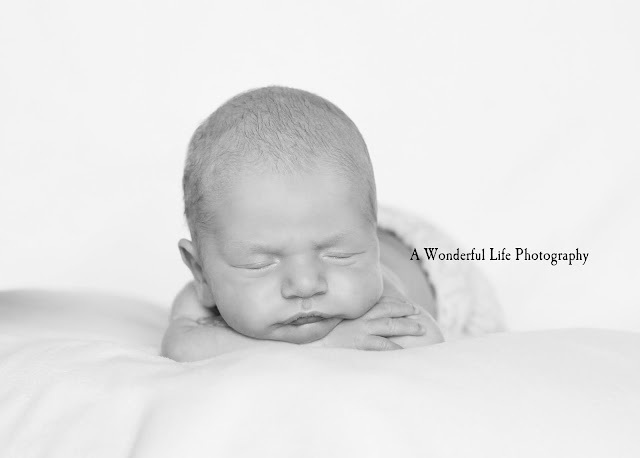 It's no secret that newborns are my absolute favorite to photograph. 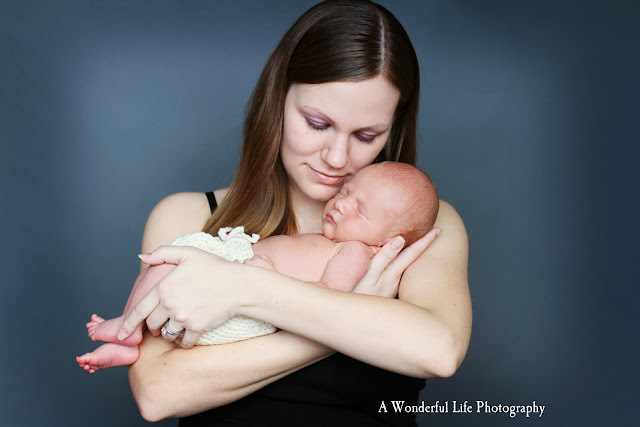 It is amazing for me to meet each new life and such an honor to capture this wonderful moment for my clients. 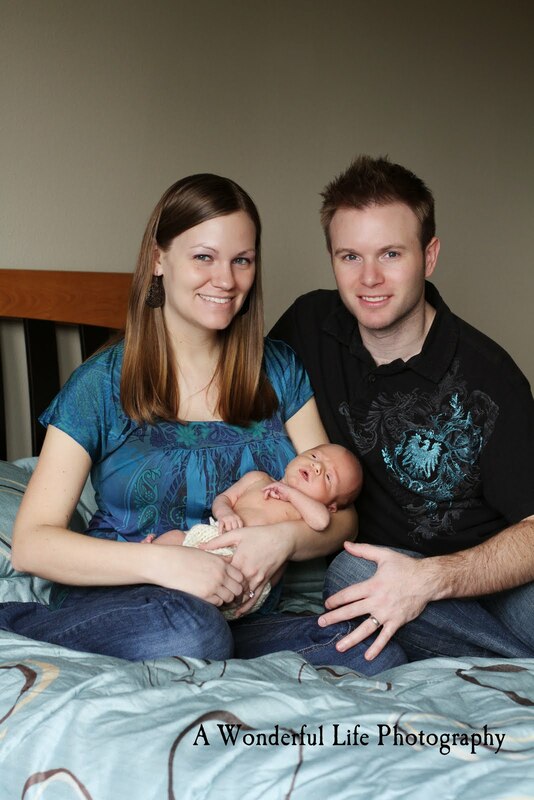 Little W was born five weeks early and was the absolute sweetest little guy at just three weeks old! Congratulations again I fam, he is just perfect!